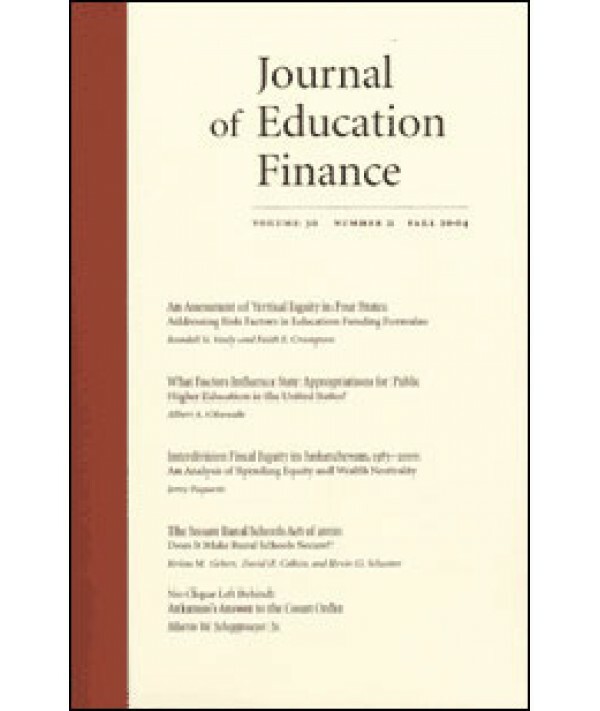 Journal of Education Finance - Philippine distributor of magazines, books, journals, etc. The Journal of Education Finance is recognized as one of the leading journals in the field of funding public schools. Each issue brings original research and analysis on issues such as education reform, judicial intervention in finance, school/social agency linkages, tax limitation measures, and factors influencing teacher salaries.